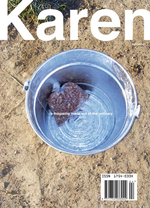 In KAREN magazine fashion is Lesley and her mannequin Mandy, beauty is a washing line, health is Pat’s and Carol’s bunions. Art is a visit to the local tattoo parlour, and gardening is a mole that needs catching in the garden. 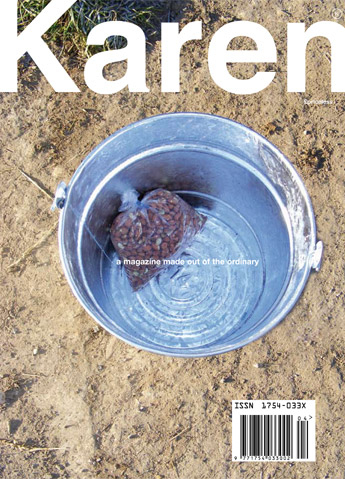 KAREN is a very extraordinary ordinary magazine and has become cult reading among those that have discovered her.